click on the image above and it will take you to the iTunes store. that she could look at every time she wakes up in the morning. I chose BELIEVE! Such a powerful word …wouldn’t you agree? 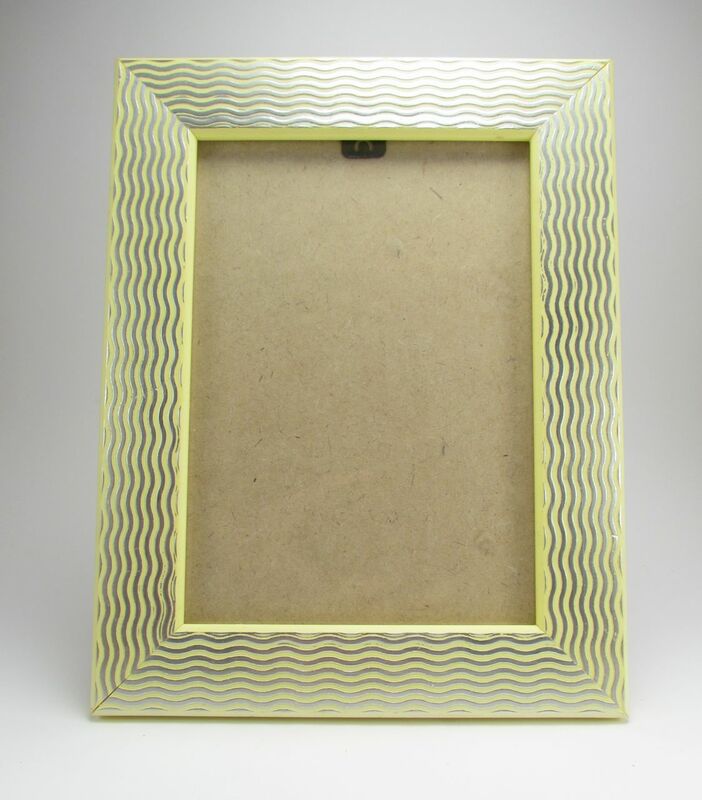 It all starts with a picture frame. Mine is 5 x 7, but any size will do! And this is the finished project! My co-worker loved it by the way! Hope I have inspired you to create one of your own! Find time to be creative…it’s good for the soul! Categories: Die Cut Crazy Magazine | Tags: Cricut, handmade gift, picture frame | Permalink. WOWEE!! This is absolutely fabulous!! How could she NOT love it! Great job Nancy! I’m so proud of you and how far you’ve come in this craft. 🙂 Hope you have a great weekend! this is really lovely, I’m certain that she enjoys it. Wow Nancy, this is gorgeous. 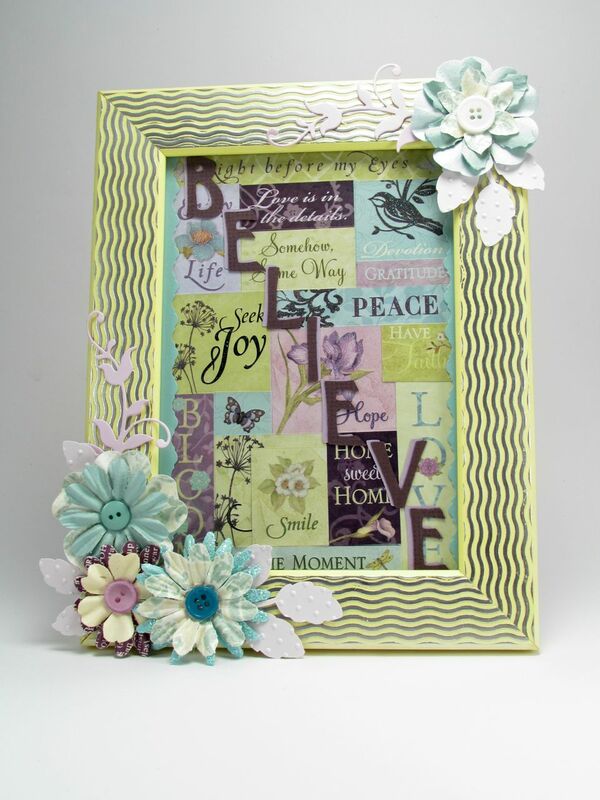 Love all the flowers and the word “Believe” is definitely an inspiring word. It looks great with the paper you used.